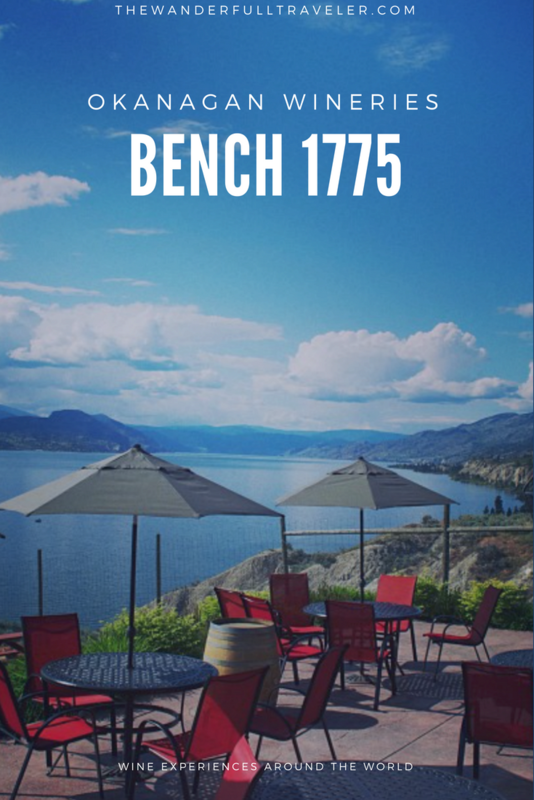 Voted one of the top 15 wineries in Canada and one of the top 7 in British Columbia, Bench 1775 is one of my favourite stops along the Naramata Wine Bench. 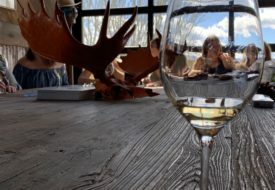 Their wines are crowd pleasers and their delicious White Merlot was a surprise addition during my last visit. 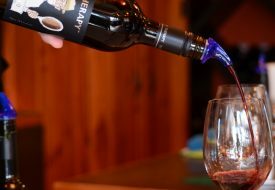 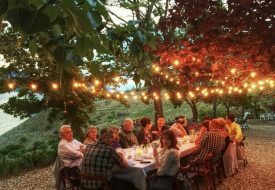 Aside from their popular patio sipping white wines (Viognier, Chardonnay, Semillon, Brut and Rosé) they also offer a strong mix of reds such as Syrah, Cabernet Franc, Merlot, and their new fortified wine offerings. 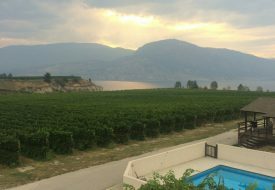 Beware of the occasional wedding and private event that may close the entire winery to the public.